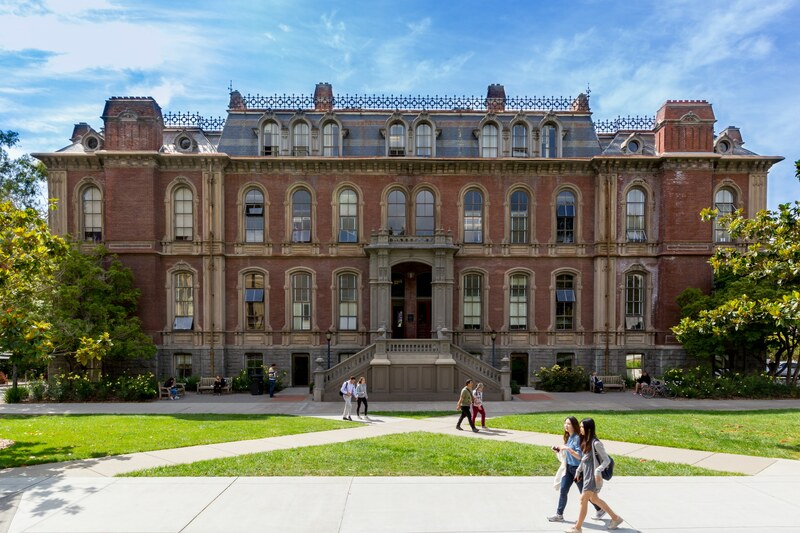 Built in 1873, the National Register of Historic Places listed South Hall is the oldest building on all the University of California campuses and is the only remaining building of the original campus. 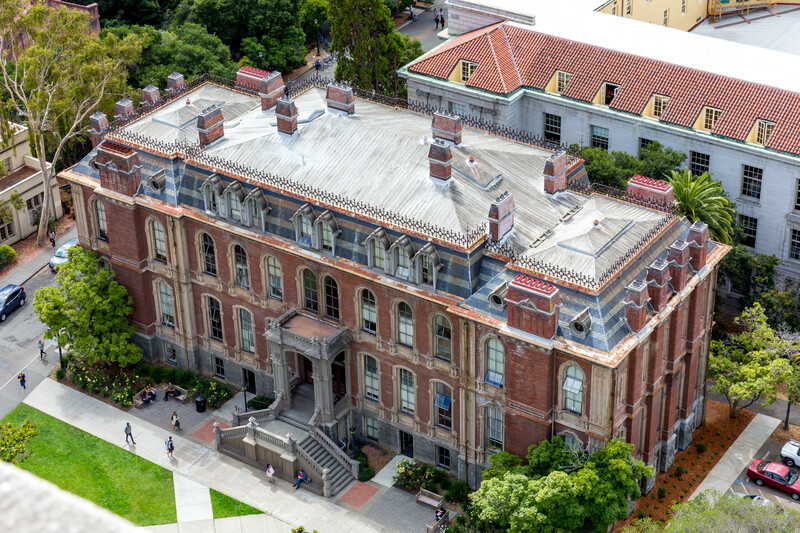 Unreinforced brick wall center-core reinforcing was used for this four-story unreinforced brick building to assure that the beautiful interior wainscoting and wood molding and exterior brick facade would not be visually and materially impaired. Drilled four-inch diameter cores vertically down the center of 9 to 12 inch thick brick walls, from the roof to the foundation (over 60 feet in height with half inch tolerance). Added perimeter shotcrete walls at the end wings where historic finishes would not be impacted. 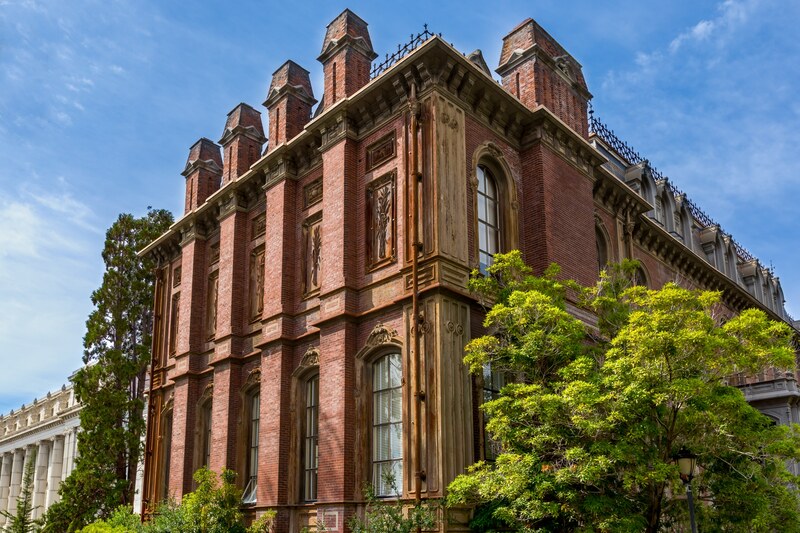 Berkeley Architectural Heritage Association: "Recognition for Outstanding Renovation"